Views,views,views! 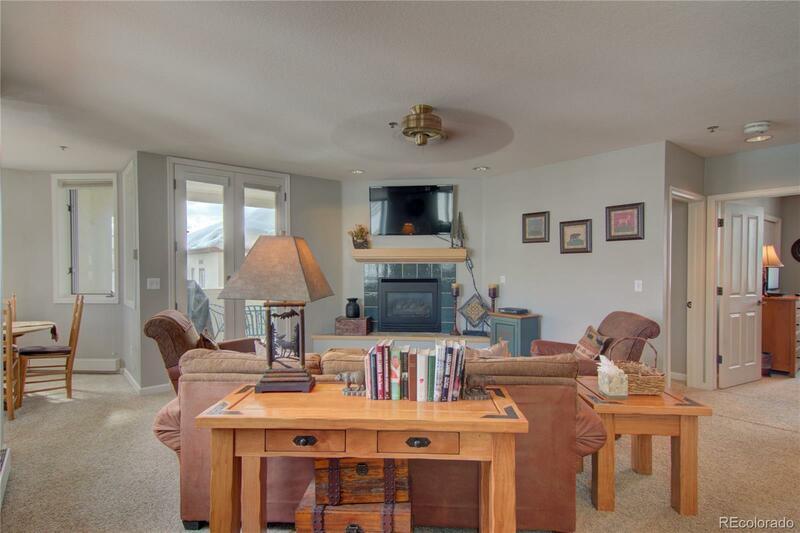 Come and experience Steamboat at its finest in this immaculate two bedroom, two bath top floor condo walking distance to the Steamboat ski area. Completely furnished and turn-key with expansive views to the north and west. The property has everything to make your vacation effortless from a heated swimming pool and hot tub to a seasonal shuttle to bring you back to your condo at the end of the day. The Sellers are grossing $48K in rental income per year! With new ownership at the Steamboat ski resort property values are rising quickly. A condo of this quality and location under $400K may make this the best value on the mountain.